Our mission is to produce high quality architectural renders and visualizations that improve upon the communication of the projects vision to the client so that the their needs and desires can be better understood and responded to. The business provides several services, including geomodeling buildings for cities to improve the communication of new and existing urban development goals making this information readily available to the general public. and taking architectural plans or drawings and producing a 3D model or 2D graphically rendered image for architectural firms to present to clients and city officials. We pride ourselves on our ability to meet our client's demands and keep them involved through the process to guarantee that the product meets their specifications and needs. We also pride ourselves on giving back to the educational community by employing a staff that is at least 50% architectural student based, giving young and developing designers the opportunities and tools necessary to succeed in an ever evolving profession. We produce high-quality architectural renderings and 3d models at a highly competitive rate. 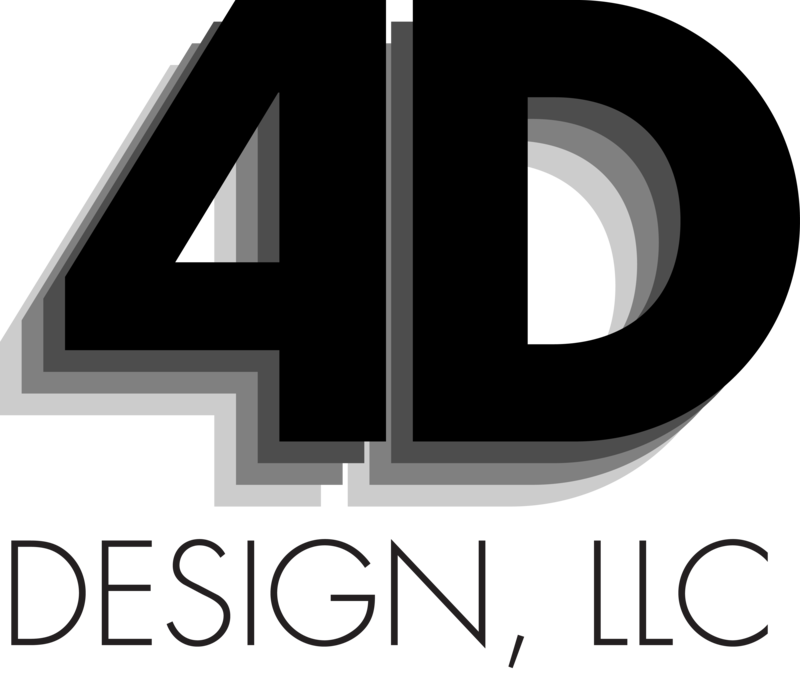 We take plans, sketches, and/or a 3D model you provide and transfer that information into a 3D model we can use to render out the views that you select. We discuss and incorporate the furniture, fixtures and finishes that you select. Following this discussion we flesh out the initial rendering of your image(s) and discuss if there any changes that are needed.